It's cherry blossom season in the nation's capital, with pink and white flowers declaring an end to winter with a burst of color. See photos. It’s cherry blossom season in the nation’s capital, with pink and white flowers declaring an end to winter with a burst of color. 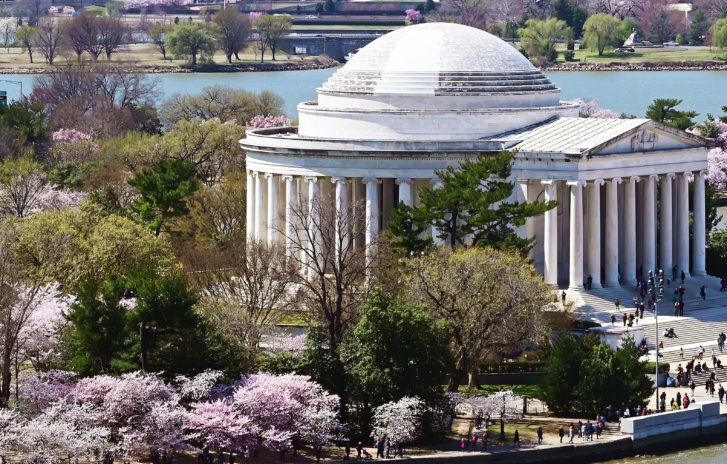 Be sure to read WTOP’s guide to the National Cherry Blossom Festival before heading over. See photos of the blossoms below, and share your own by tweeting @WTOP, emailing talkback@wtop.com, or through the WTOP apps for Apple and Android phones.